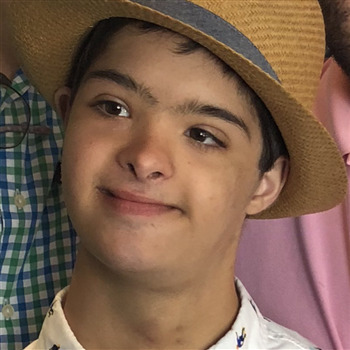 Joe is a loving and sweet 15-year-old male with Down Syndrome who has cognitive and physical delays as well as chronic pulmonary issues and is feeding tube dependent. Joe loves music, dancing, bowling, listening to books, playing games and being with family and friends. He also loves riding the adaptive bicycle at school and he would greatly appreciate your vote for him to receive a free adaptive bicycle which would help him increase his activity and mobility. 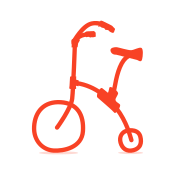 We appreciate your votes to the Great Bike Giveaway for Joe to have the opportunity to win an adaptive bike. You go Joseph!!! I’m already proud of you!! Good luck Joseph (and Peter R.)! Good Luck Joe ! Hope this gets you a little closer to your goal of getting your new bike. Good Luck Joe, hope you win!